Are you a geek? 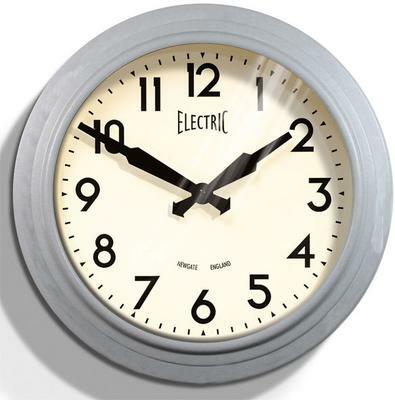 Regardless if you are or aren't, the Newgate 50s Electric Wall Clock is ready to deliver a dose of geekiness your way! 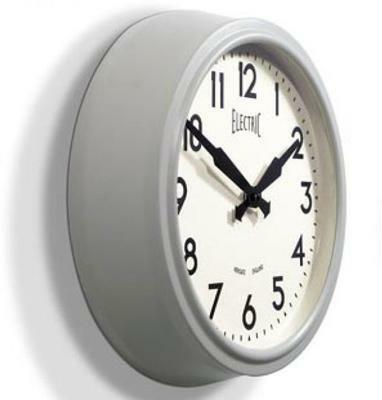 This charming round clock is an iconic design recognised across the globe. It's decked in a gorgeous lab grey colour and equipped with a metal frame. It runs on a single AA battery and armed with a clean clock face and bold black numbers. The clock definitely makes it easy for you to tell the time even when you're in a rush. Perfect for modern interiors as well as classical one, the polished look is quite versatile and easy to style with existing items. So go ahead, make this a part of your home today!